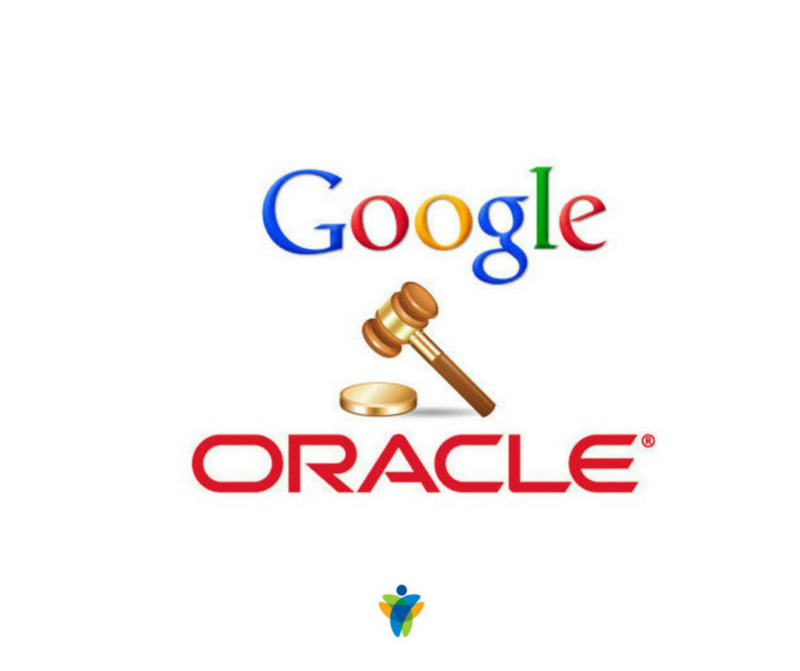 Tuesday's ruling is the latest development in a topsy-turvy eight-year battle between Google (GOOG) and Oracle (ORCL). As of 2016, Oracle was seeking about $9 billion from Google. But because APIs have become much more widespread over the years, a court could decide that Oracle deserves more, said Christopher Carani, a partner with McAndrews, Held & Malloy and a professor at Northwestern's law school.